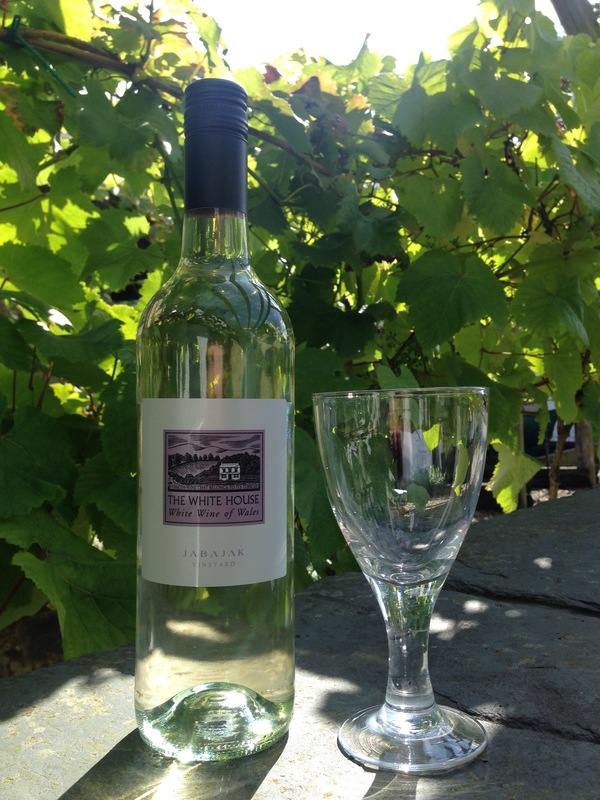 Our carefully hand-picked blend of Phoenix and Seyval grapes grown in our top vineyard that slopes gently south to face the fresh west wales sea breeze. Slowly pressed then fermented in stainless steel at cool temperatures to maximise quality, then expertly blended to produce a delicate well-balanced crisp wine with fabulous elderflower notes. Judges comments, Roger Jones …. A delicate sparkling rosé produced from our hand-picked Seyval and Phoenix grapes. Blushed with Rondo giving fabulous hints of strawberry on the nose leading to summer berries on the palate with a crisp dry finish.